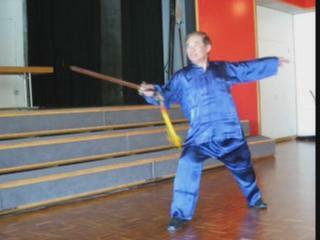 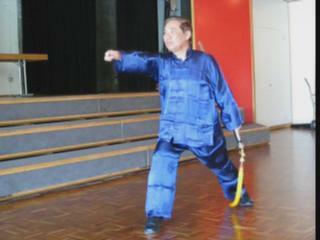 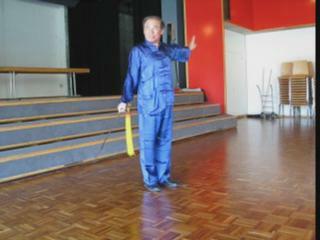 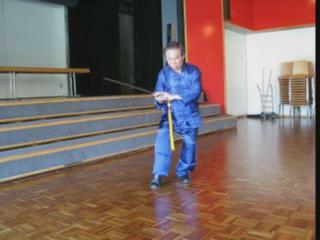 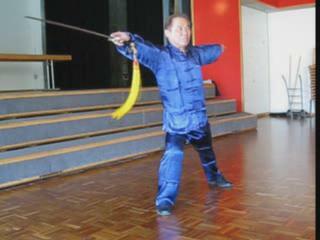 Grandmaster Wong explains how to handle a sword correctly, including holding the sword-finger. 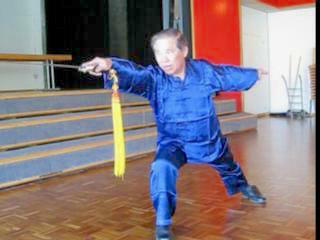 Then he demonstrates how to execute the signature sword technique, the sword thrust, paying attention to waist rotation and channeling spiral force to the tip of the sword. 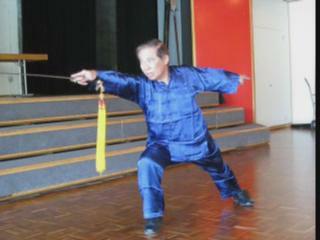 This pattern is called "Green Dragon Shoots Pearl". 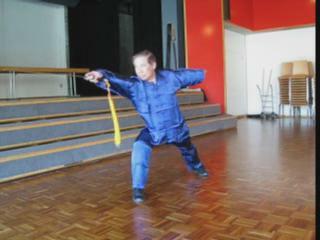 How to Execute Signature Sword Techniques Correctly from Wong Kiew Kit on Vimeo.